In an interesting turn, Jamia Milia Islamia University has invited Prime Minister Narendra Modi for its annual convocation. The same university was at the receiving end of Modi's ire in 2008 after an alleged encounter between Delhi Police and terrorists at Batla House in the neighbourhood. The cops also arrested two Jamia students with suspected terror links. 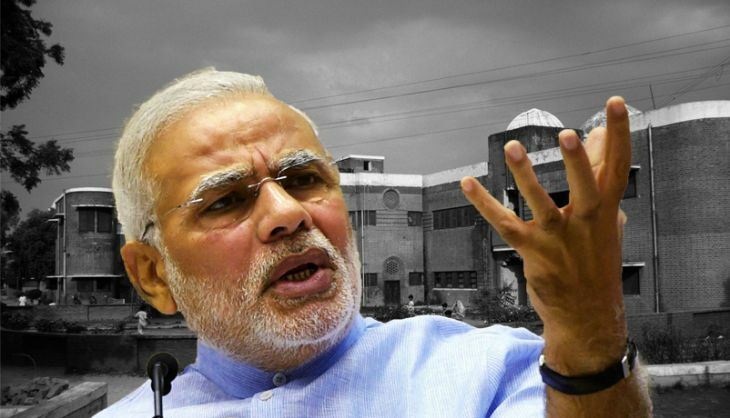 When the then Vice-Chancellor Mushirul Hasan said the university would arrange for legal aid for the students, Modi - then Gujarat's chief minister - had decried it. With his trademark barb of "doob maro, doob maro" (go, drown) Modi had said if at that time Delhi had a strong government, then the VC would have been sacked. Under the present VC, Talat Ahmad, the university seems to have decided to bury the past and move ahead. He has told the media that the institution is waiting for the PM's acceptance of the invite and the convocation will take place whenever he gives time.